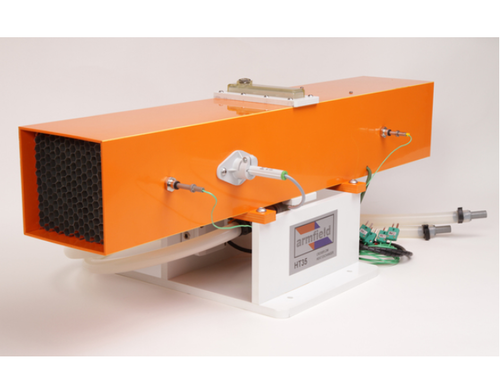 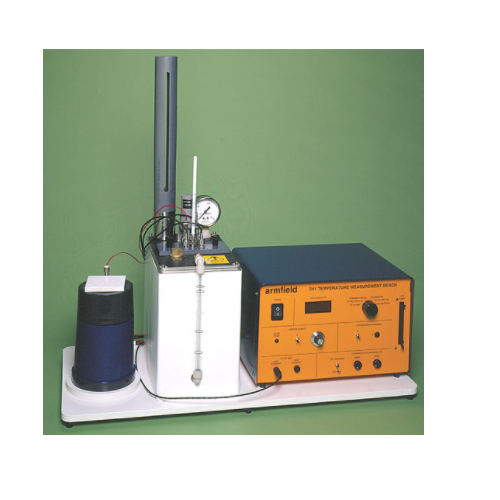 Scientico engineering teaching equipment and research equipment are used at Universities, Colleges, Schools and Research centres around the world. 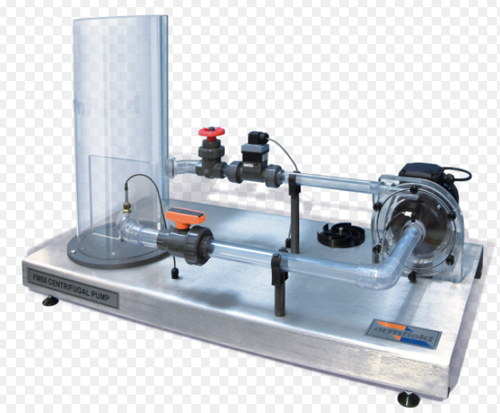 Scientico engineering teaching equipment are known for innovative designs and a level of unmatched quality. 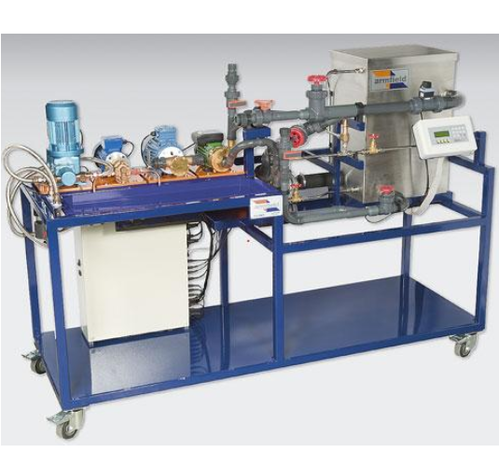 The Scientico range covers all of the main engineering disciplines: Chemical Engineering; Mechanical Engineering; Environmental Engineering and Civil Engineering; Food Technology plus many more, and is constantly evolving in line with the growing demands of engineering education. 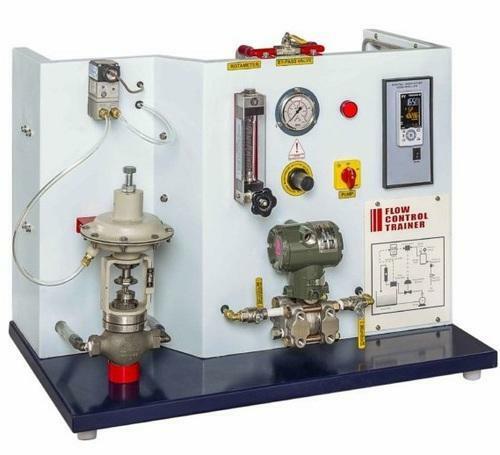 Exporter of 'Fluid Mechanics - F,C,NA series' and engineering teaching and research equipment. 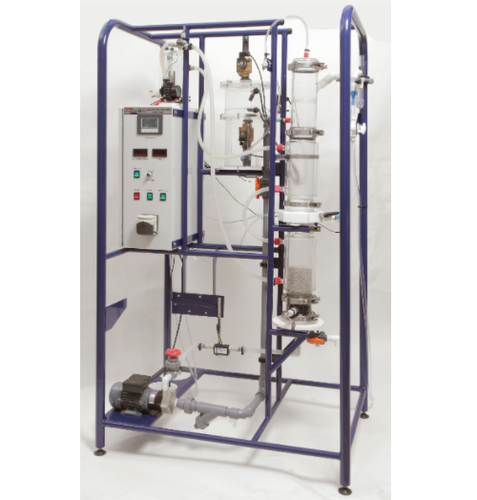 Exporter of Biochemical Engineering and engineering teaching and research equipment. 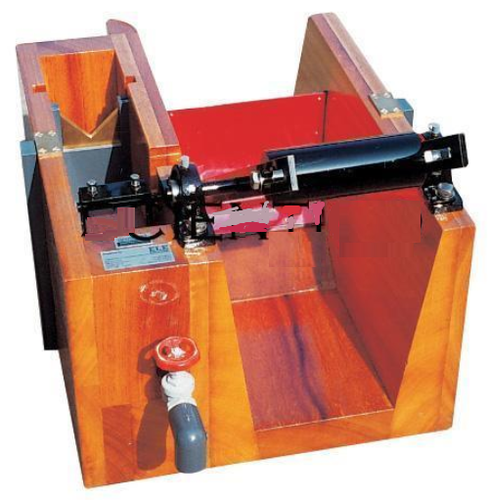 Looking for “Engineering Teaching and Research Equipment ”?